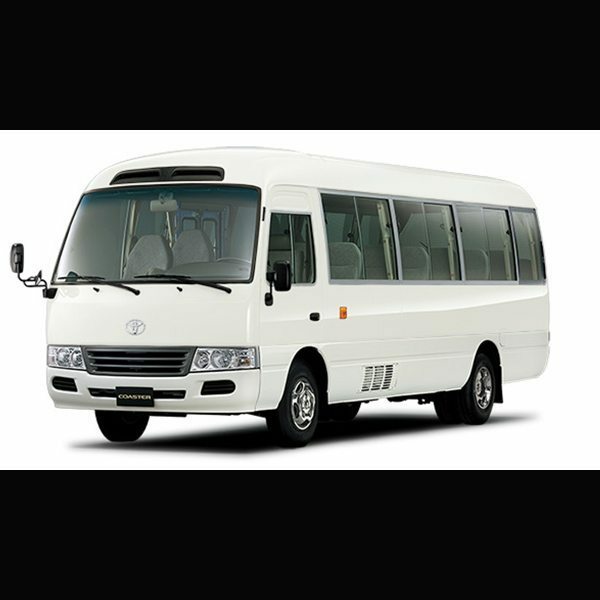 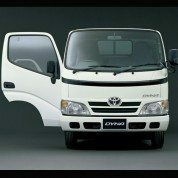 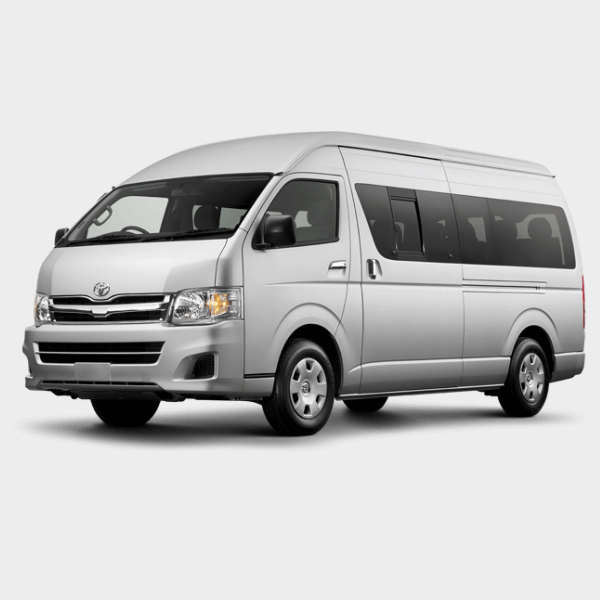 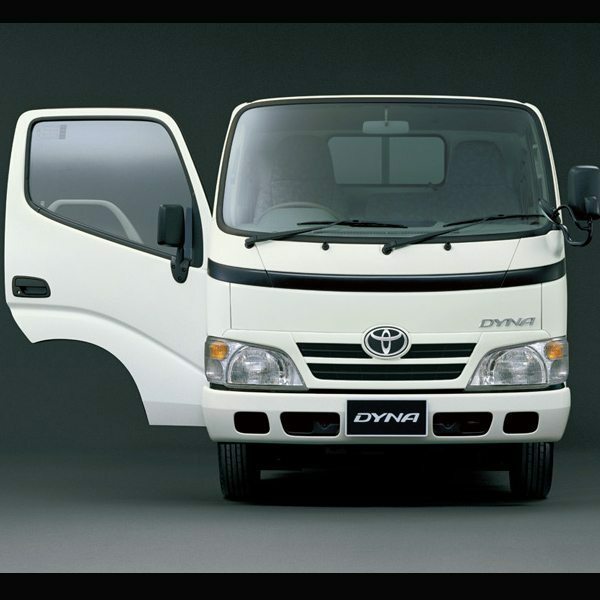 Buy the new Toyota Dyna in Nigeria from Globe Motors. 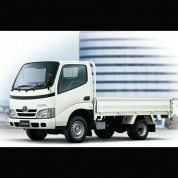 Category: Toyota. 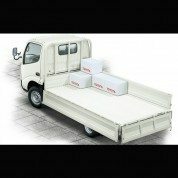 Tags: Commercial, Pick-up. 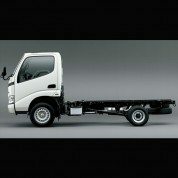 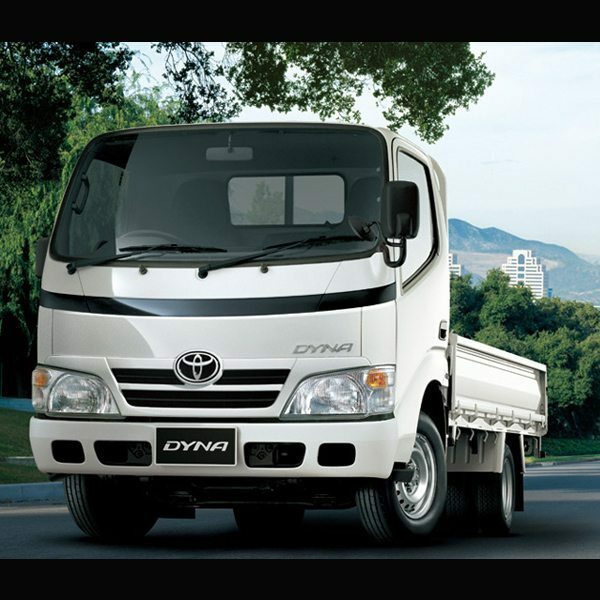 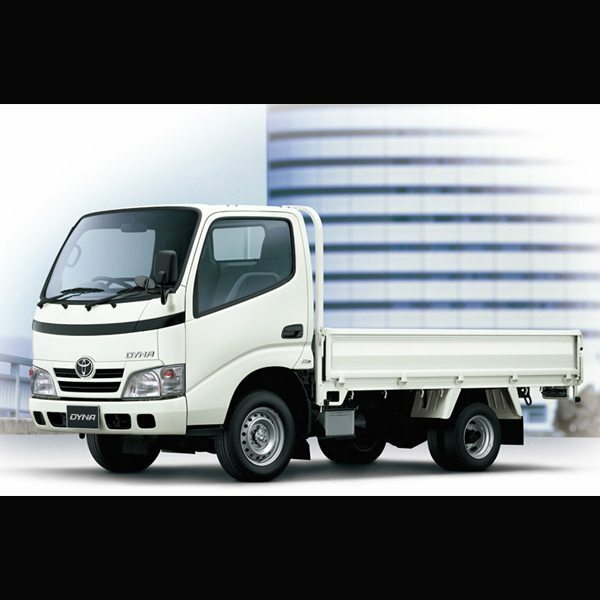 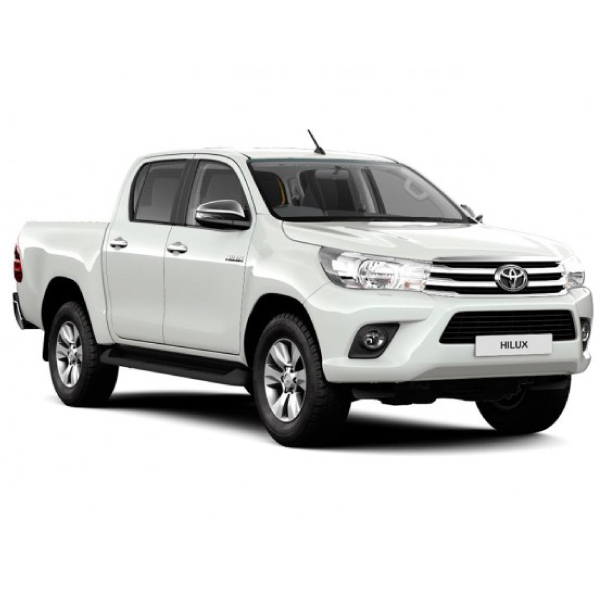 Looking to buy a brand new Toyota Dyna today for the best deal?